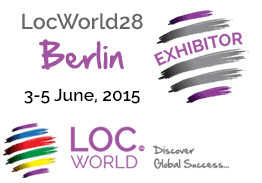 It’s that time of year again and the European edition of the LocWorld conference kicks off this week from 3-5 June at the Maritim Hotel in Berlin, Germany. KantanMT are exhibiting at Stand #17. For anyone unfamiliar with the conference, it is considered ‘The marketplace of the language industry’ and is hosted by Multilingual magazine and the Localization Institute. Its purpose is to be the place where everyone from the language industry can get together to network, build business relationships and learn from industry peers. If you haven’t registered already, check out the full program and you will see a great line up of sessions, roundtables and workshops to suit all areas within the localization industry. The KantanMT team have spent the last couple of weeks preparing for the LocWorld conference and we have some great giveaways planned. 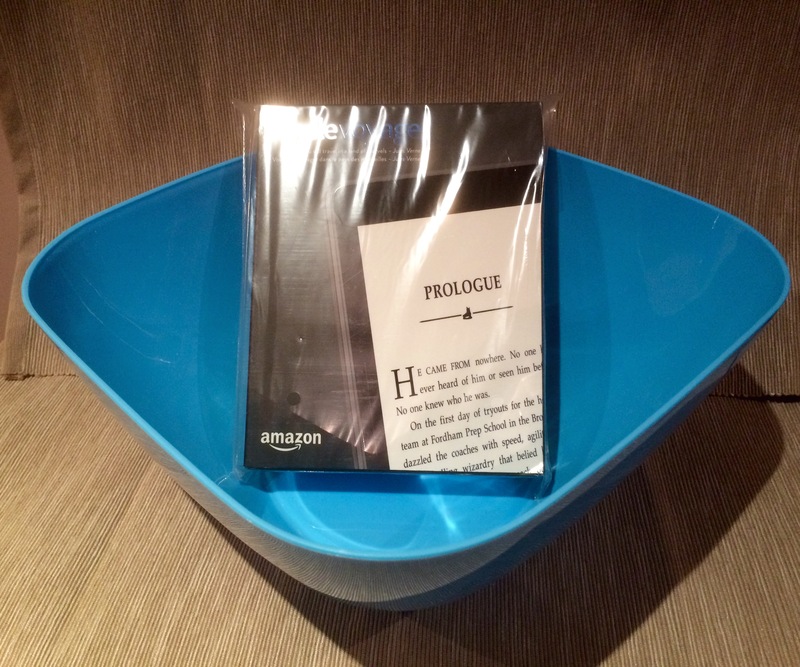 As part of the LocWorld Prize draw visitors to the KantanMT Stand at #17 can drop their business cards in the big blue bowl to be in with a chance to win a brand new Kindle Voyage. The Voyage is Amazon’s thinnest Kindle yet and has a high-resolution 300 ppi display and a new adaptive front light. We only have one Kindle Voyage to give away, but fret not, as there is plenty of KantanMT.com branded merchandise up for grabs, including polo-shirts, 4GB USB flash drives and pens. Tony O’Dowd, KantanMT’s Founder and Chief Architect will be available meet with attendees interested in learning about machine translation. Stop by booth #17, or send an email to info@kantanmt.com to arrange a one-on-one with Tony. And, when it’s all over, if anyone has time to see the city for the weekend or even just a few hours on Friday before returning home. Here is a list of the top 10 must see Berlin sights! For all those walkers, if the weather is good, these sights can be seen via the Sandemans free walking tour, which departs daily from East Berlin at 11 AM and 2 PM at the Brandenburg Gate. Finally, anyone interested in learning more about KantanMT that has not registered for the conference can contact us to get a FREE guest pass to the exhibition hall for a couple of hours to meet the KantanMT team.